If you’ve been online for just a little while, you’ll have seen all kinds of PLR material, whether it’s good, bad or totally indifferent. The PLR concept isn’t new. It even dates back prior to the internet. You may not realise it, but many offline businesses use some type of PLR to promote their current year’s brand. It’s usually part of their business model. Online, private label rights have been used by thousands of people to generate millions of dollars in revenue over the last few years. It’s a model I’ve used myself with a huge amount of success. 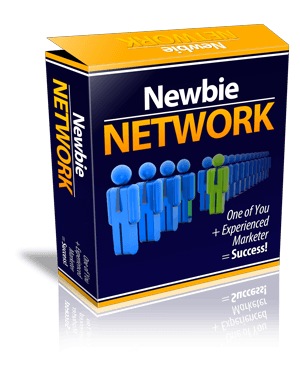 I ran a couple of membership sites that sold health related PLR articles to marketer’s who wanted access to good well written content a few years ago. I had hundreds of members and I made a lot of money. The problem is, much of the PLR material that’s floating around the Internet is horrendous. I bought some videos the other day, wanting to add them to one of my membership sites as they sounded ideal. The problem was, they were so bad, they were laughable. The voice over sounded like a robot speaking and I know for a fact my 12 year old granddaughter could have made a much better job of the vids. It was a shame because the subject was something I’d been looking for, for ages. The whole point of buying PLR is to make your life online easier. It should be a valuable business asset you can use to to either sell on or to help you build your list. The last thing you need is something that will blow a huge hole in your reputation and make you a laughing stock, especially if you want to brand it as your own. There is a difference between PLR and resell rights and it’s important to get it right. 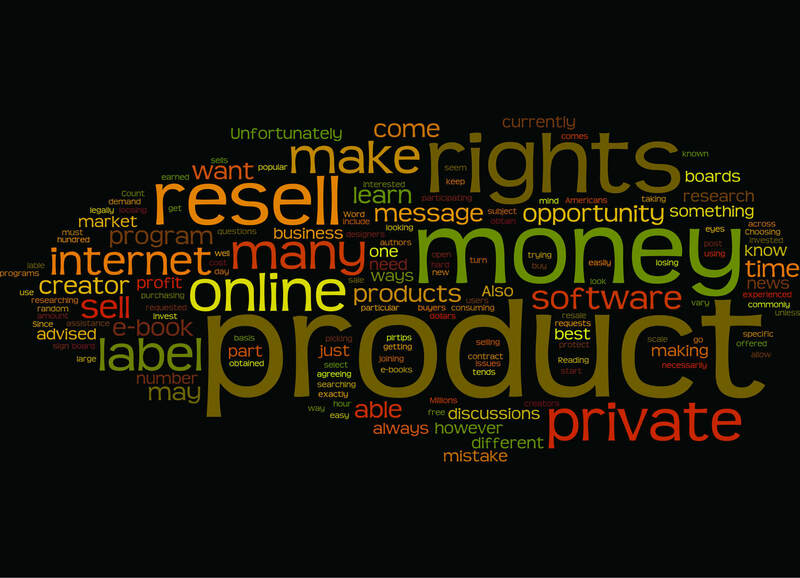 Some PLR content can be changed but others such as basic resell rights content can’t. It can just be redistributed. Be careful if using Resell content as it can be limiting. When you purchase the master resell rights to a product you are generally taking ownership of that product as if you created it yourself. You can then sell on the product to your own customers. A huge tip here though, make sure you rewrite as much of that content as you can so you make it your own. 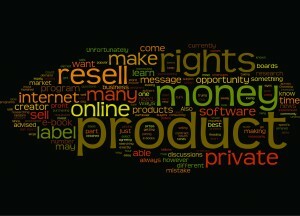 Master resell rights are good because you can sign your name as the author and make any changes needed to the content. I’m not just talking PLR ebooks or articles. Don’t forget there is a huge assortment of PLR out there which includes written, videos, software etc. It’s a smorgasbord of opportunity because nowadays to be in with a chance, it has to be excellent content.